Perkins Engineering will also fill your requirements for fixture design and construction, prototype development and general mechanical design problem solving. 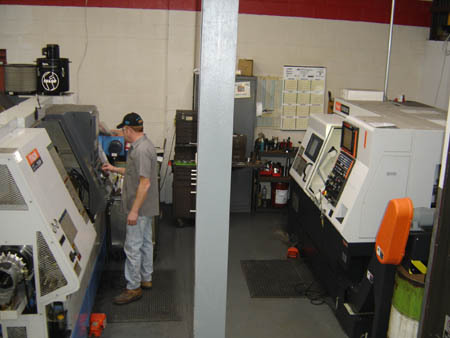 Let our years of experience work for you to solve problems on your "trouble parts" from your specialty machine. Perkins has the capability to modify and re-work these parts to better serve your needs. Our CAD and CAM software is capable of translating most of the common file types including ACIS SAT, CATIA, DWG, IGES, PARASOLID, PRO-ENGINEER, PRT, PTN, STEP, STL, VISI-CAD and VDA. The ability to translate a multitude of files allows Perkins Engineering to work closely with a customer regardless of physical distance via email file transfer. Contact Perkins Engineering and let our experience and knowledge work for you.